Jeff Yalden, a popular teen speaker in North America, made an appearance at Andover High School on Tuesday, September 23. Yalden gave three presentations throughout the course of the day. He spoke to the Warrior Way students during first block, juniors and seniors during second block, and freshman and sophomores during fourth block. Yalden talked about difficult past experiences in his life and explained the effect they had on him. He offered his audiences uplifting and positive reassurance about their lives. 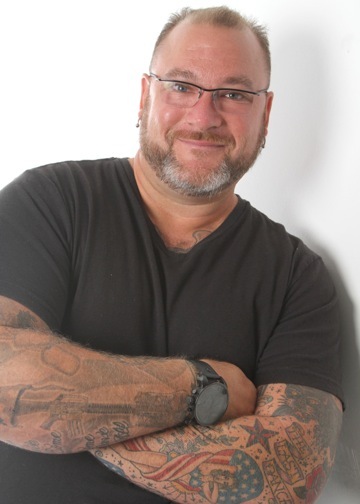 To read more about Jeff Yalden, visit http://www.jeffyalden.com/.